The finest quality waxes have been blended into a nonabrasive formula specifically to protect patinas and metal finishes. 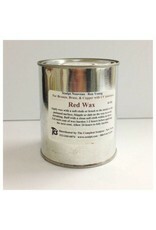 These waxes contain UV inhibitors and hardeners making them incredibly durable and long lasting. 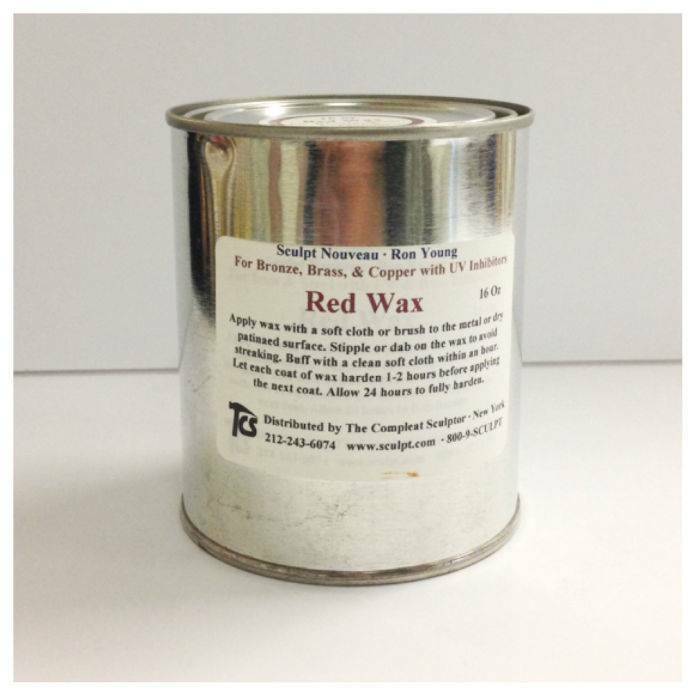 Each color of wax is made in two formulas: one for bronze, brass, copper, and aluminum and the other for iron and steel.